So cute - did not recognize that little whale! 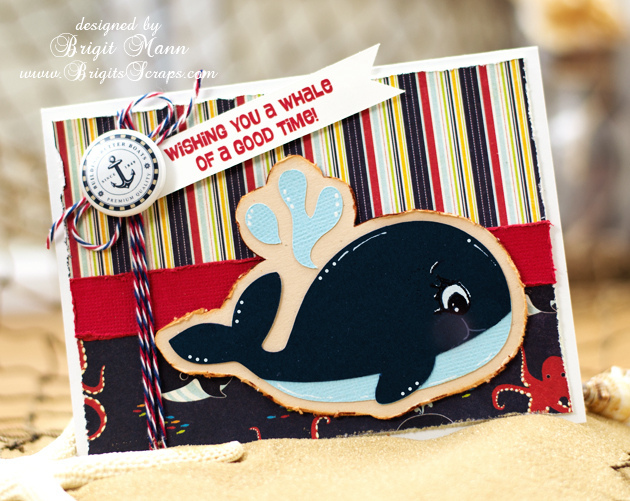 Such a super adorable card Brigit! Love that whale and those colors all work so well together! Another AWESOME card! I dont know how you got my picture but you made me look pretty cute! Love it!